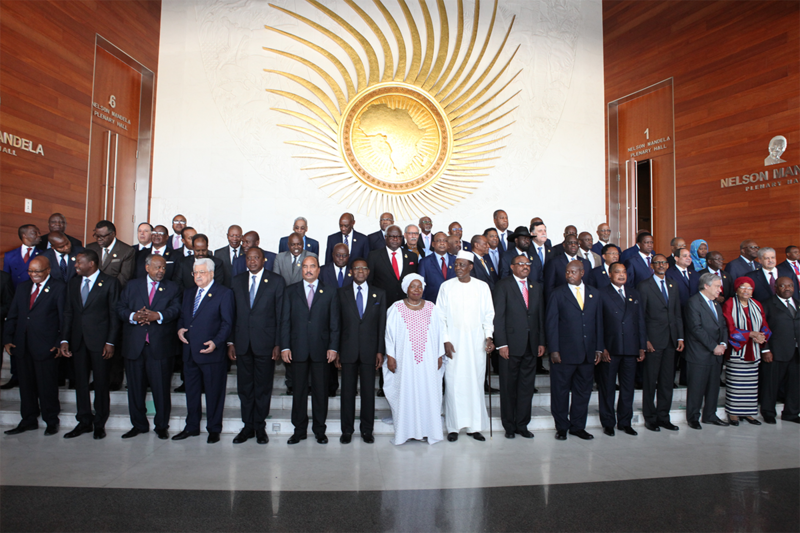 African leaders meet in Addis Ababa, Ethiopia today for a two-day African Union summit. The meeting follows Friday and Saturday’s talks by the AU’s executive council, which announced plans to boost intra-African trade to 28% by 2021, double its current figure. This move fits with the AU’s ultimate goal of a European Union-esque common market with free movement of workers. The leaders will have to consider obstacles to their dream of a common market. For example, they must contend with the lack of intra-continental visa-free travel (Africans need visas to travel to 54% of African countries on average) and long stalled plans for a single African currency to ease cross-border trade. The main theme of the summit, however, is “Harnessing the Democratic Development through Investments in Youth.” Africa must cope with a projected explosion in population—quadrupling to 4.5 billion by 2100. In response, the AU leaders appear more focused on job training for the young than curbing birth rates. With population growth that rapid, more comprehensive solutions are needed.